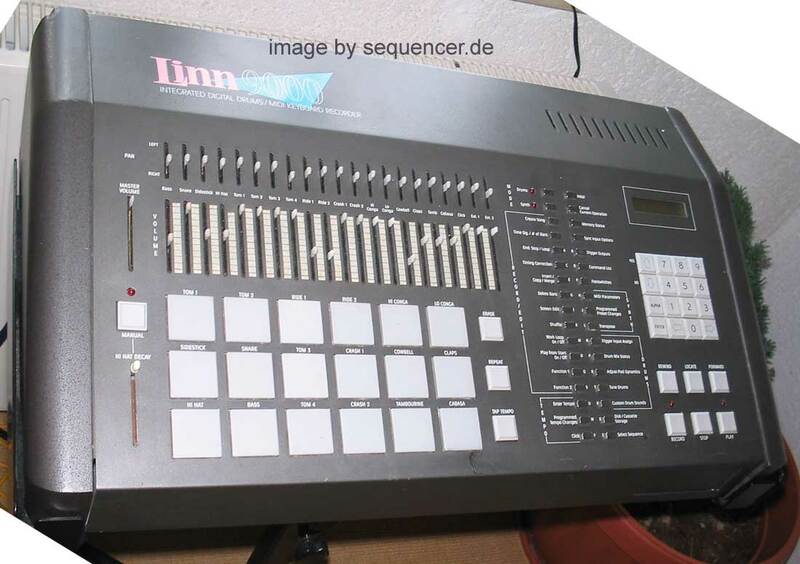 AKAI - SYNTHESIZERS AX / VX Analog Series..
the linn drum / akai and history..
Akai Akai Synth overview / überblick..
Linn Linn Drum/Synth overview / überblick..
by roger linn who also made the MPCs..
dum machine which made lots of ppl happy..
midi wasn't "part" of theLINN DRUM but here it can be retrofitted..
look at those ind. outs!.. pic: thanks to "jimmy bonez"! yes! 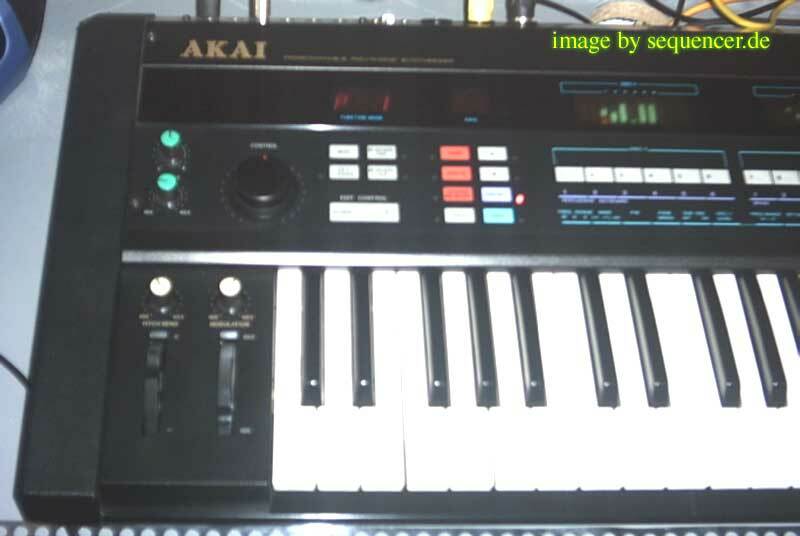 Akai did interesting analogue Synthesizers in the past.. the AX and VX series..
the ax73 / vx90 are quite interesting ,too because it has a special connector to use the s900 and s950 samplers and x7000 and s612 as another oszillator (samples!!) 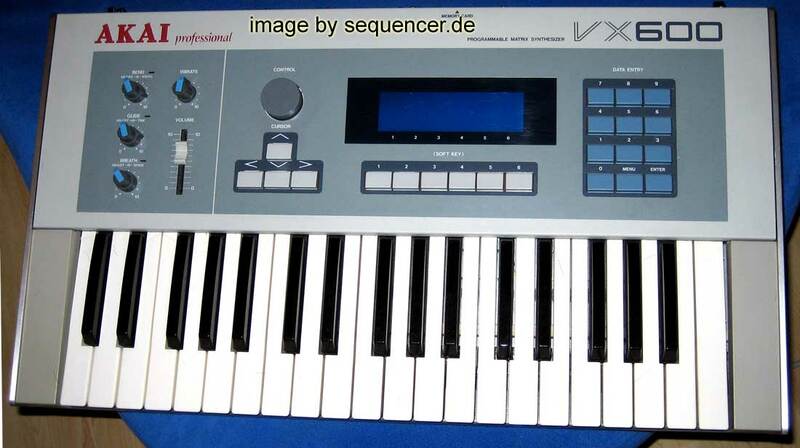 and filter it with the analogue filters of the VX/AX! 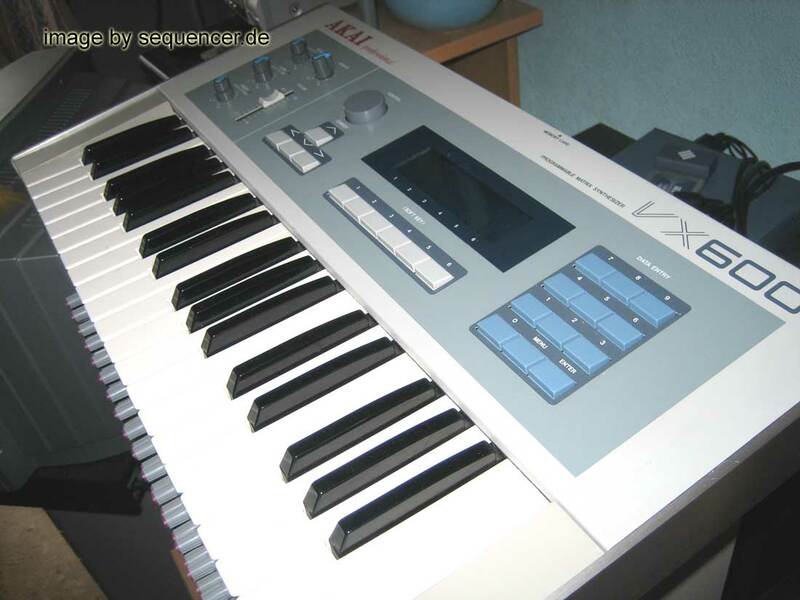 the ax60 has also those sample input plug.. the AX80 / 90 doesnt. the ax90 was never released. 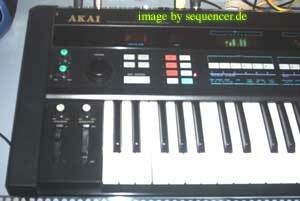 so if you read about it: think AX80 ;) more details: Akai Synthesizer section. 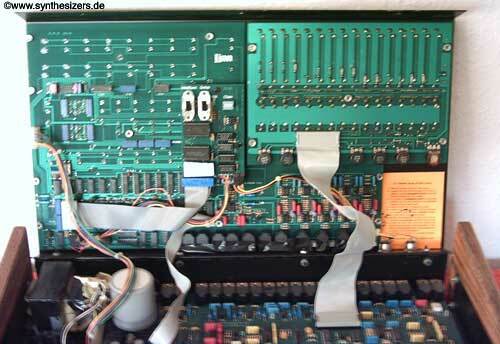 it has 3 LFOs and ENVs dedicated to the filter and each of the 2 VCOs, there is Xmod and a subOSC in there ,too.. also a "roland" type hpf (non dynamic, resonance-less), the first VCO has PWM. 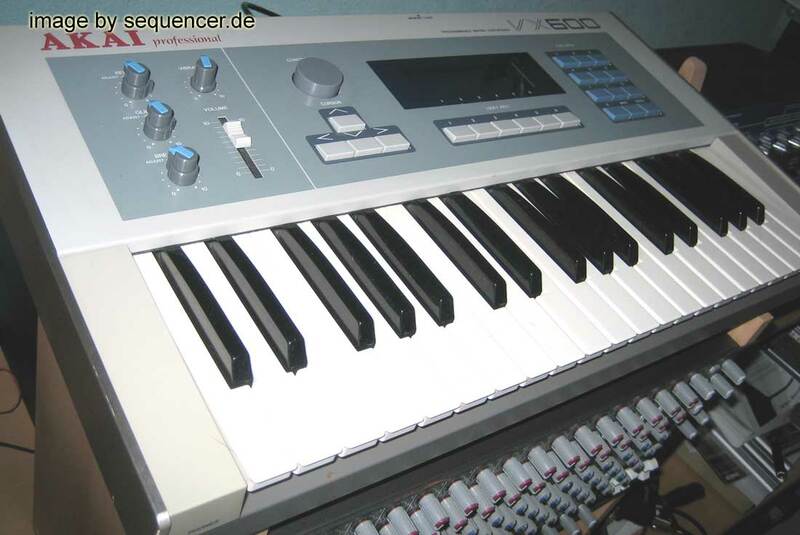 -->Akai vx600 the Akai vx600 is a modmatrix synthesizer quite comparable to the oberheim matrix 6 / 1000 and marion synthesizer series.. in a very tempting 3oct-keyboard version..
its advantage: the envelopes are faster than any of the others but it is a bit thinner ,cleaner and it'S filters do not sound as warm and nice as the oberheims and marions do. 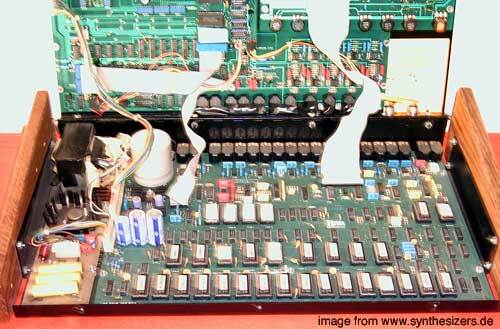 2 LFOs, quite rare these days. 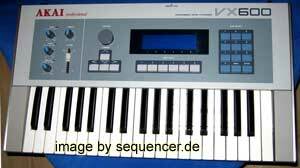 but I'd say: the akais did never sound as warm as the oberheims, possibly it could be YOUR sound..
of course you should not expect controllers or something ,but thats the same with the oberheim/marion stuff. 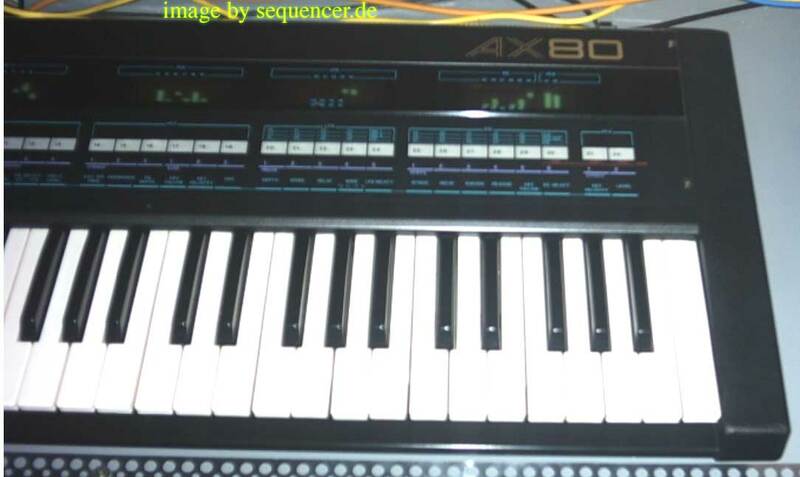 the ax73 / ax90 / vx90 are quite interesting ,too because it has a special connector to use the s900 and s950 samplers and x7000 and s612 as another oszillator (samples!!) 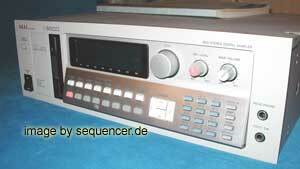 and filter it with the analogue filters of the VX/AX! the ax60 has also those sample input plug.. the AX80 / 90 doesnt. 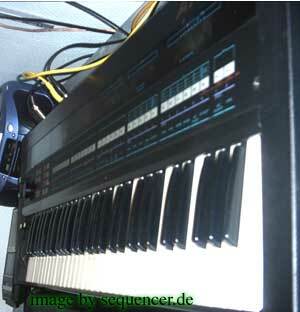 the ax90 was never released. 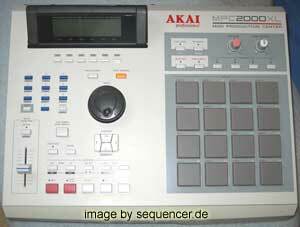 so if you read about it: think AX80 ;) and: it has filter FM!! 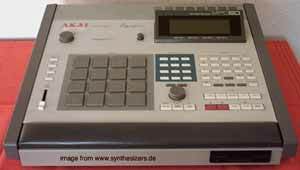 (mod filter cut by VCO), one OSC'ed and subOSC.akai synthesizers have no syncable OSCs..
the first one..Akai MPC-60 Roger Linn made the Akai MPC series what they are now..
ENGLISH: the mpc "eats" 44.1khz/16bit wav files and akai SND files. the format is old-school DOS/PC joliet, so you can have 8 chars plus 3 extension names like on old DOS. the format is FAT16 / FAT12 but no FAT32! 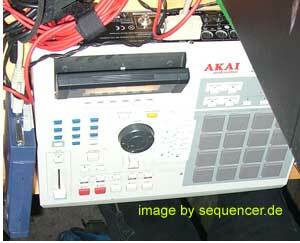 maybe use a ZIP file and just mount it on the mpc or pc/mac.. on a mac: use the pc format!! there is an application available to put programs together but be careful of not exceeding 32MB! 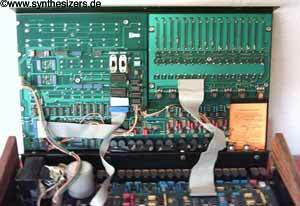 hmm, in fact it adds a lot.. but it can not be compared to things like the sharman filter bank , soundwise..
live: well you have to unmount it or carry it with the special rack mounting and it is .. well.. quite big then.. so: better not loose the screws then.. osunds negative? well it looks cool but it is not very easy to handle mechanically.. but it doe its job.. not bad..
akai mpc & computer: german - datenaustausch: am besten sollte das per zip klappen..
die mpc formatiert im FAT format, also kannst du die FAt auch mit dem mac lesen..
mit FAT mein ich FAT16 und FAT12, kein fat32 (wie xp). 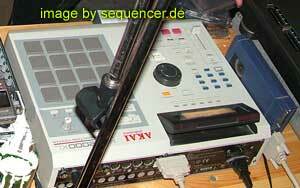 konvertieren: ist nicht nötig, es GIBT aber ein programm,das das tut..
Akai Synth overview / überblick..
more on the mpc series: scroll down..
AKAI mpc1000 quite close to the z series samplers, but has no delay.. isn't that strange? and still no TR-type LED-sequencing like the electribes..
but it is a good alternative to the 2000 / 2000xl imo.. if oyu do not want delay..
Akai Sampler/Synth overview / überblick..
an extra 2.8" disk drive (2 rack spaces high) was the way to store the sounds.. the later X7000 also had this format, with the S900 and S950 they changed to more "common" 3.5" disks later, the 9XX series had drum trigger inputs, so it was quite cool for drummers to have.. then the S1000 showed up, bad kind of menus but good quality, evil filter sound with 12 dB/oct only, whilst others had more to offer but they had cool time stretch algorithms..
it was a smaller offspring of the S3000/ S2800 series, which added more ram, more synthesis but still had quite "plastic" filters..
they changed to more flexible S5000 and S6000 series and later the Z series, the S5k/6k had an optional USB card!! 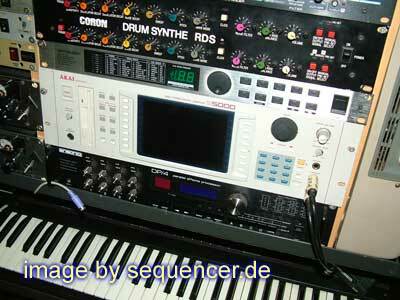 so it was the first easier to dump samples into - sampler..
german / deutsch: (D) über Sampler..